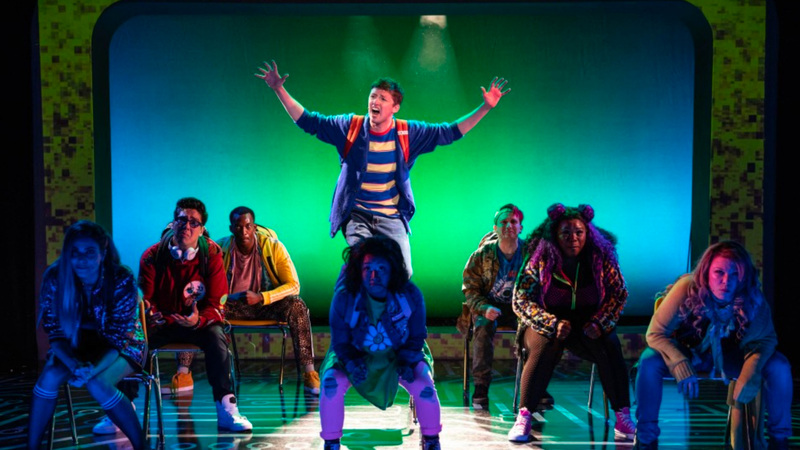 Direct from its sold-out New York premiere in 2018, Be More Chill is coming to Broadway. Be More Chill stars Will Roland of Dear Evan Hansen fame and George Salazar, who some of you may have seen in the rock musical F#%king Up Everything. One of the producers is Jenn Maley ’16. Following a regional production in 2015, this hilariously honest show’s cast album went viral. To date, the Be More Chill soundtrack has been streamed over 160 million times. Its Off-Broadway run in 2018 sold out before performances even began. Now it’s coming to Broadway and the Brown Club in NY is pleased to offer special pricing for the show that will include a post-show talkback. This offer is only available to Brown Club in NY members. in appreciation of the actors participating in the talkback. Tickets will only be distributed by a Brown Club representative outside the theater on the day of the show beginning at 6:15pm. Please do NOT go to the box office and please arrive no later than 6:45pm. Tickets will NOT be sent via mail or email. Blending the contemporary with retro sci-fi, this thrilling, comically subversive, and deeply felt new musical takes on the competing voices in all of our heads. And ultimately proves, there’s never been a better time in history to be yourself.